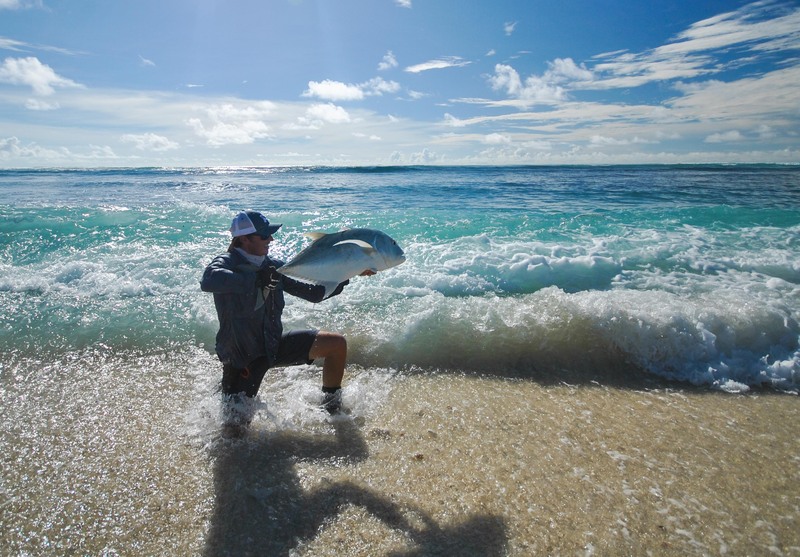 Welcome to Astove Atoll – Alphonse Fishing Co. 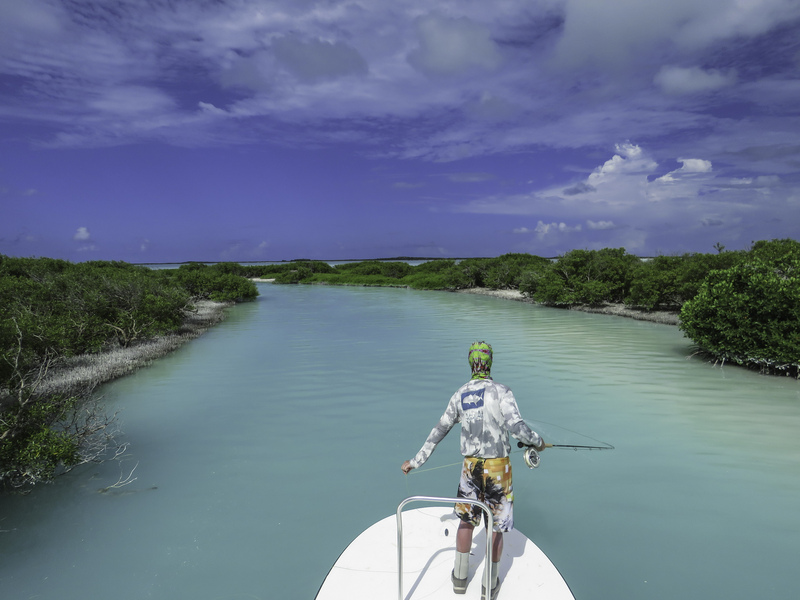 Welcome to Part 2 of our introduction to our Fishing Destinations journey. 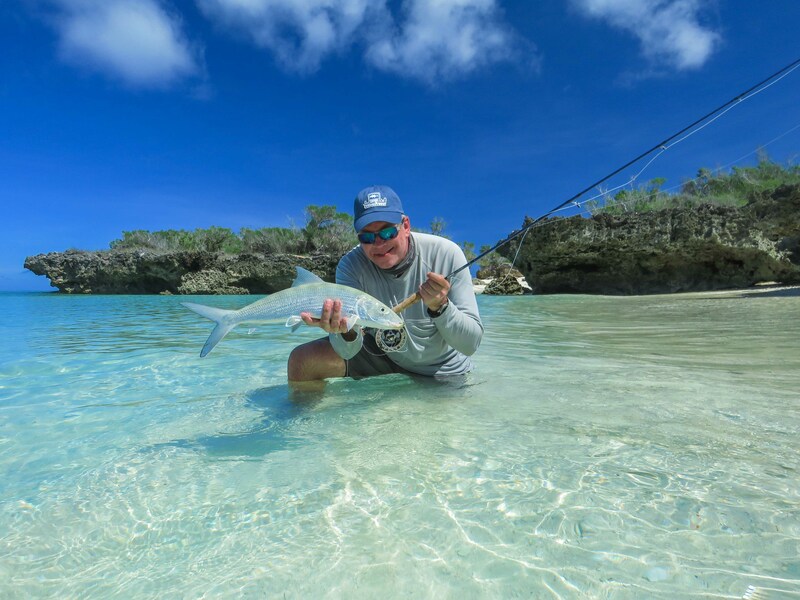 Alphonse Fishing Co. is known as one of the top fly fishing companies and offers an exceptional fishing experience in some of the most remote destinations on earth. 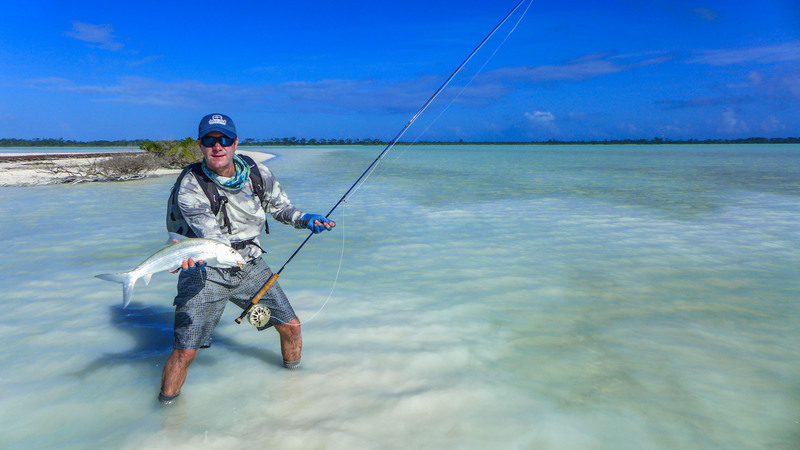 The culmination of excellent weather, large populations of sublime fish species and a top-of-their-game team to guide you, results in the fly fishing experience of a lifetime! The islands of the Seychelles, set in the Indian Ocean, are known for their natural beauty. The sparkling blue waters, crisp white sandy beaches and abundance of wildlife has enthralled visitors for centuries. In today’s day and age, these remote and beautiful destinations are more accessible and so we must explore them. 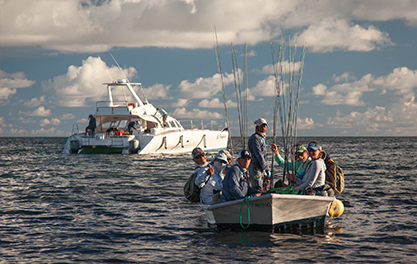 Alphonse Fishing Co. is deeply rooted in sustainability and have a firm ‘catch and release’ policy. 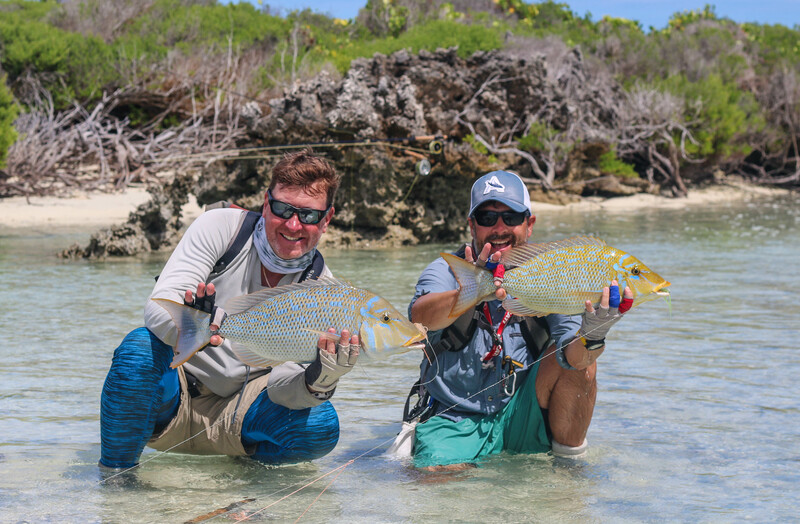 This way guests can experience and challenge the hardy game and fly fish species found here, but in a sustainable manner. Already acquainted with the islands of the Alphonse Group, we move on to our next destination. 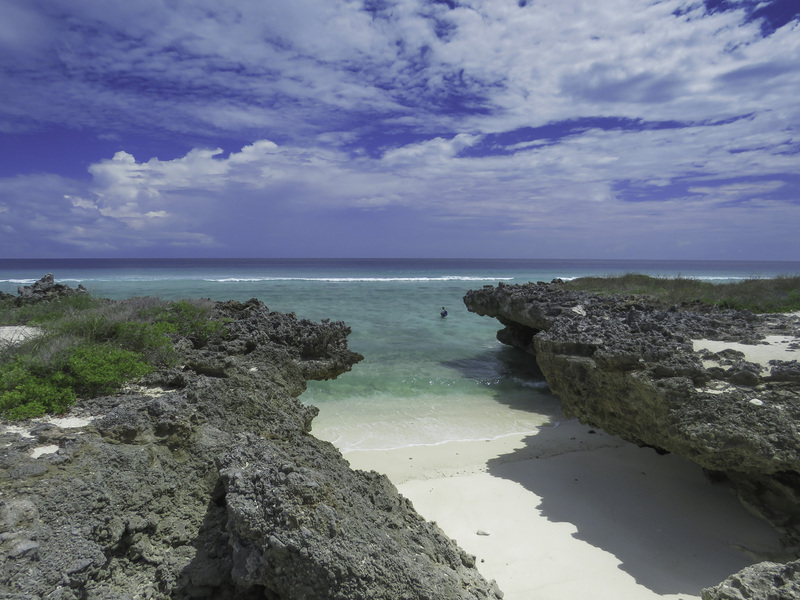 Astove Atoll can be found south-west of Mahé and forms part of the Aldabra Group of atolls. 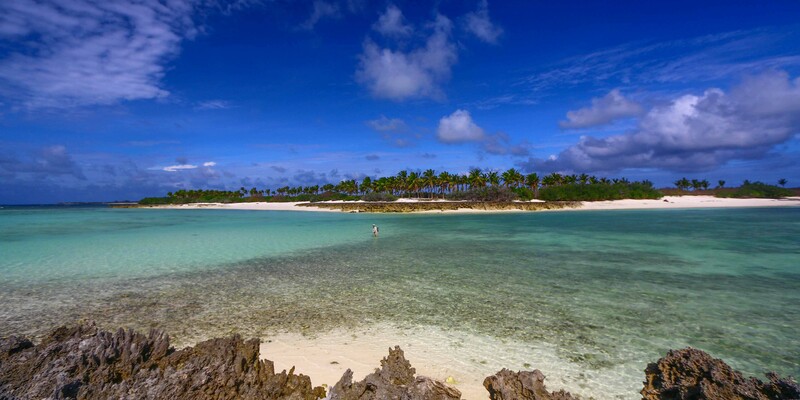 It is a small atoll which holds a shallow lagoon with one small entrance. Due to the elevation of the lagoon a rare phenomenon occurs where the tide falls like a river for 10 hours out of the tidal cycle and then rapidly floods it in only 2 hours. The terrain of the Atoll also varies from hostile shore breaks on the one side to calm coral flats on the other and white sandy flats in the lagoon itself. 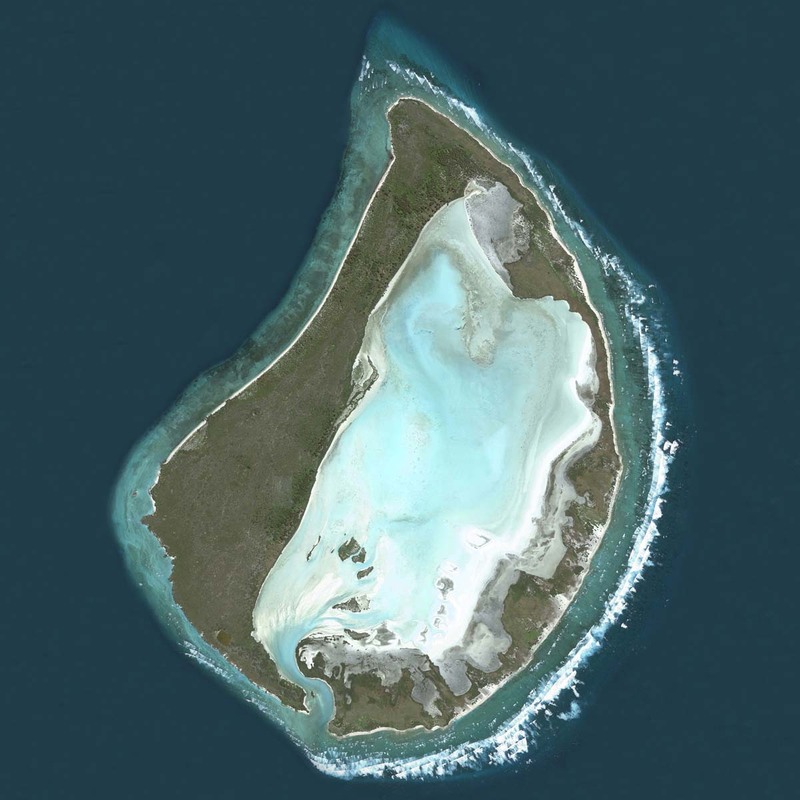 The Astove Atoll has been uninhabited since 1969 and as such it is home to a plethora of different bird species like Caspian Terns and Dimorphic Egrets as well as a large group of Aldabra Tortoises. To ensure that the atoll stays mostly uninterrupted, the Coral Lodge on Astove only caters for 6 guests per week. For some the name Astove Atoll might ring a bell as this is where Jacques Cousteau filmed the underwater documentary The Silent World in an area called “The Wall”. This particular area is where the reef drops off at a vertical 90° – from ankle deep flats to over 1000 meters deep in a short distance. It is one of the best dive sites in the world and was once described as looking down into the Grand Canyon. 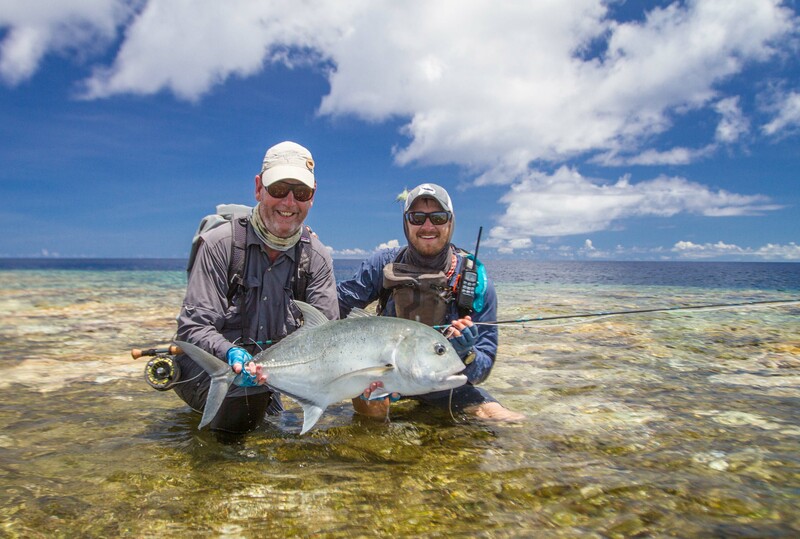 The remote location and natural topography of Astove makes it a favourite among pelagic species and thus a favourite with bluewater fly fishermen. 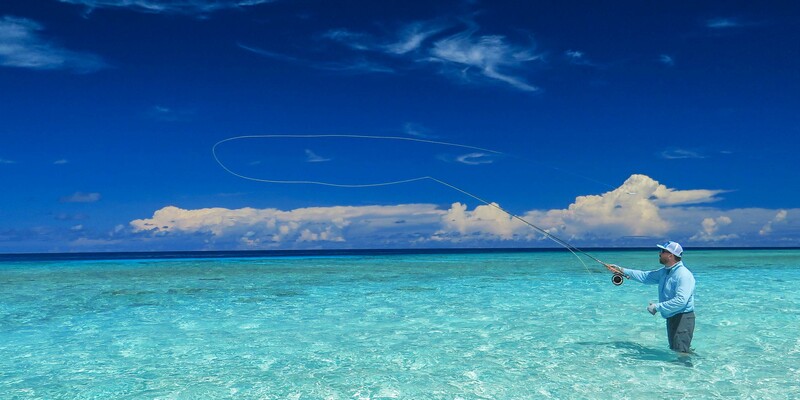 The offshore fishing takes place mere meters from the flats where fishermen can test themselves against Yellowfin Tuna, Sailfish, Wahoo and Dogtooth Tuna. Other species like Snapper and Grouper can be targeted while dredging which adds to the different species you are able to target here. 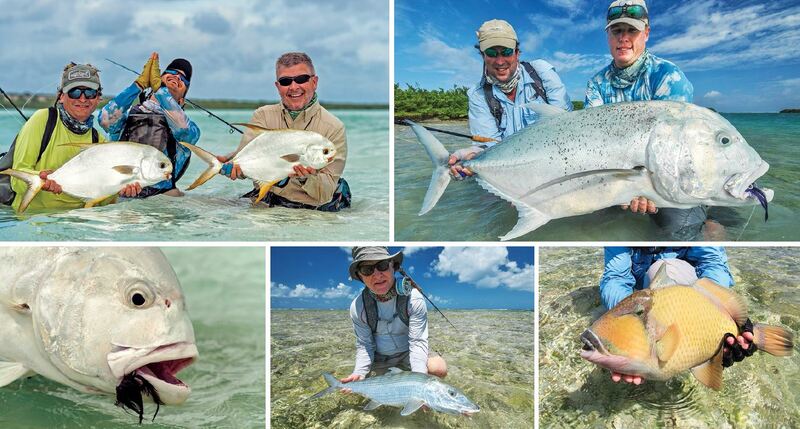 These are but some of the species found around Astove Atoll.